Welcome to SmileMakers Comprehensive Dentistry! 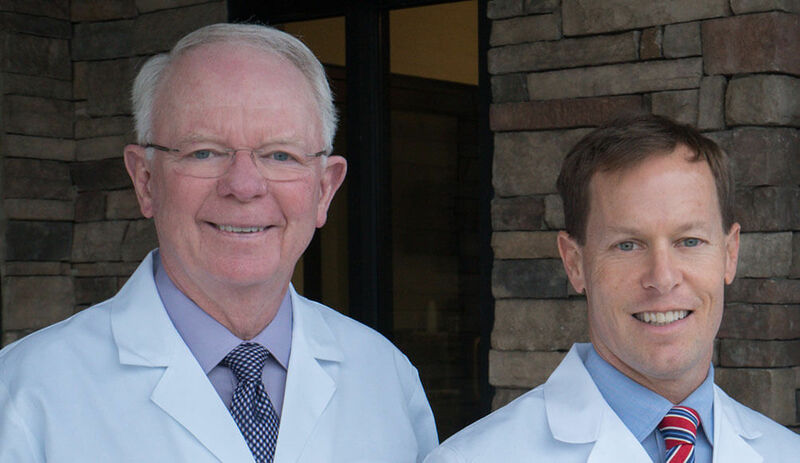 We are a family-oriented dental practice with two locations in Montgomery, offering personalized services including general dental care, cosmetic dentistry, and implants in a modern, relaxing office. We welcome patients from Montgomery and the surrounding metro area. ClearCorrect® uses a custom-made series of aligners created for you and only you. Forms to complete prior to your appointment with our office. 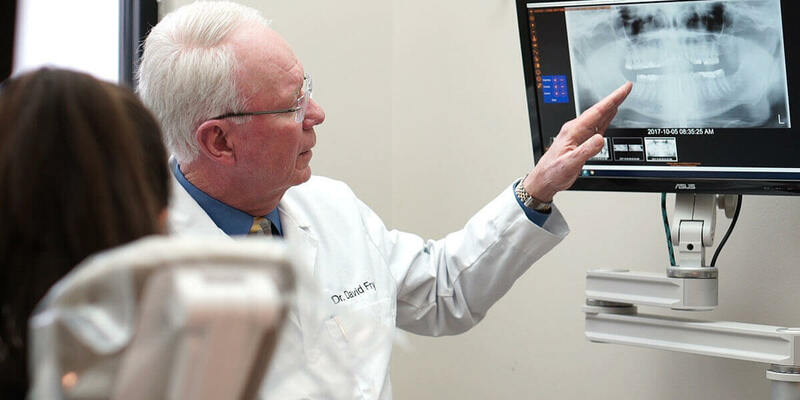 Providing great patient care is the primary goal of our doctors. 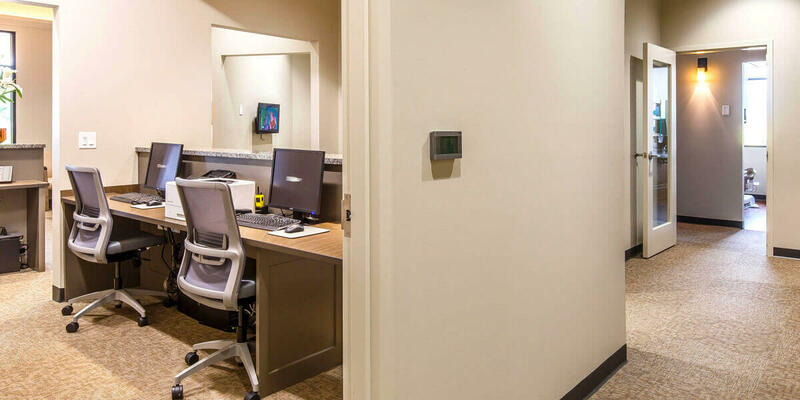 Our entire team works together to provide a warm, comfortable, and relaxing environment. From the moment you enter our practice we want you to feel like a member of the family. 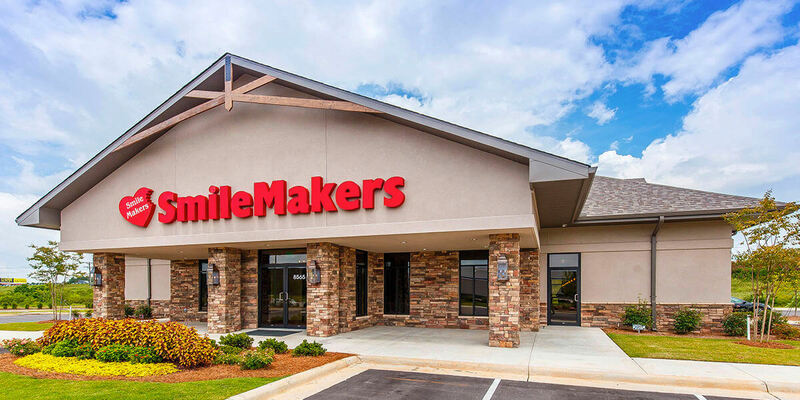 Welcome to SmileMakers Comprehensive Dentistry! 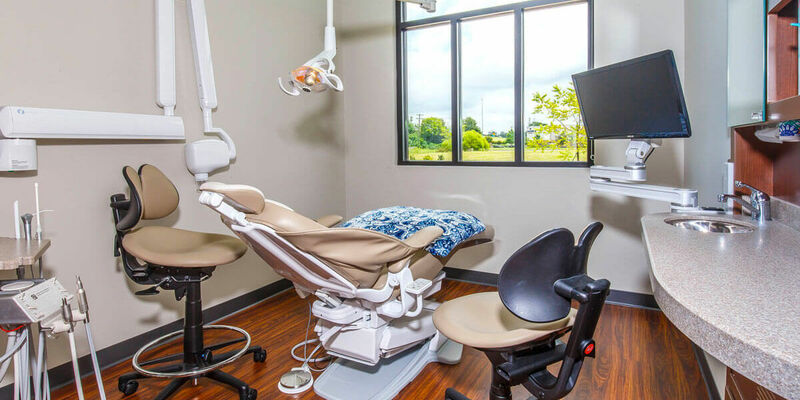 We are a family-oriented dental practice in Montgomery, offering personalized services including general dental care, cosmetic dentistry, and implants in a modern, relaxing office. We welcome patients from Montgomery and the surrounding metro area. If you haven’t already scheduled your appointment, please contact us today! 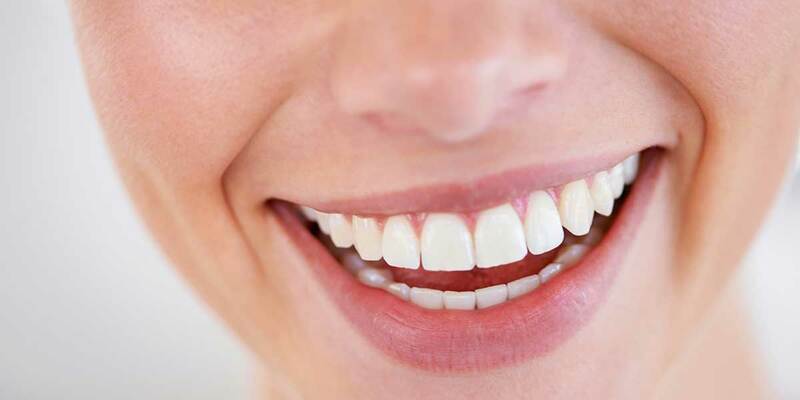 Teeth Whitening: Teeth naturally lose their brightness over time, and certain substances such as coffee, tea, and tobacco can accelerate this process. Teeth whitening restores your beautiful smile. ClearCorrect®: Similar to Invisalign, ClearCorrect uses clear, smooth, medical grade aligner trays to gently guide your teeth into the desired position. Veneers: Porcelain veneers are placed over your natural teeth to correct issues such as chipping or deep stains. Strong and durable, veneers can last for many years with proper care. Cosmetic Bonding: Cosmetic bonding uses tooth-colored resin to adjust the shape, size, or color of the teeth. It is less expensive than veneers, but not quite as durable. We take a biomimetic approach to restorative dentistry. This means that our goal is always to restore the tooth to its original strength, biomechanical functionality, and aesthetic appearance. It is a conservative yet highly effective approach to treatment. 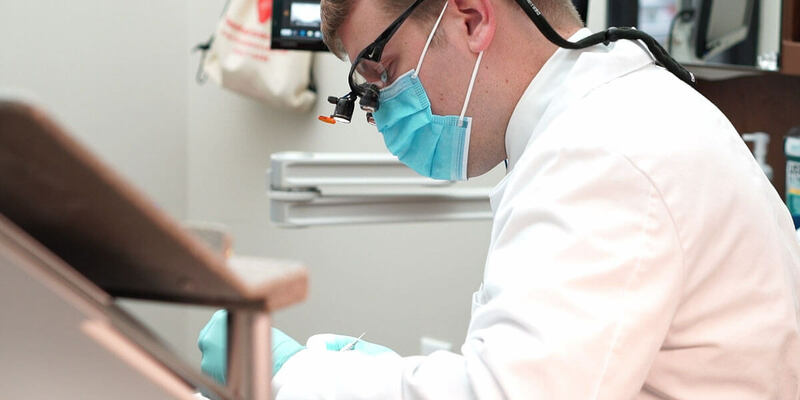 Composite Fillings: We remove all of the decay and then fill the tooth with a natural-looking composite material that is cured under a special light. Inlays and Onlays: Used for teeth that are too damaged for a filling but do not need a crown, inlays sit between the tooth’s cusps, while onlays cover one or more cusps. Crowns: A highly realistic dental crown can preserve the remaining healthy structure of a severely damaged or decayed tooth. Dental Bridges: A dental bridge can replace one or more missing teeth in a row. A traditional bridge is anchored to the neighboring teeth with crowns, while an implant-supported bridge is anchored to a pair of dental implants. Dentures: Dentures replace missing teeth. A denture may be full or partial, and it may or may not be supported by dental implants. Implant Restorations: Dental implants preserve oral health by replacing the roots of missing teeth with biocompatible titanium. This provides a secure anchor for a crown or other restoration, and it reverses the jawbone loss that occurs when teeth are removed. Root Canal Treatment: This common procedure involves cleaning and sealing the canals of the tooth’s root system. 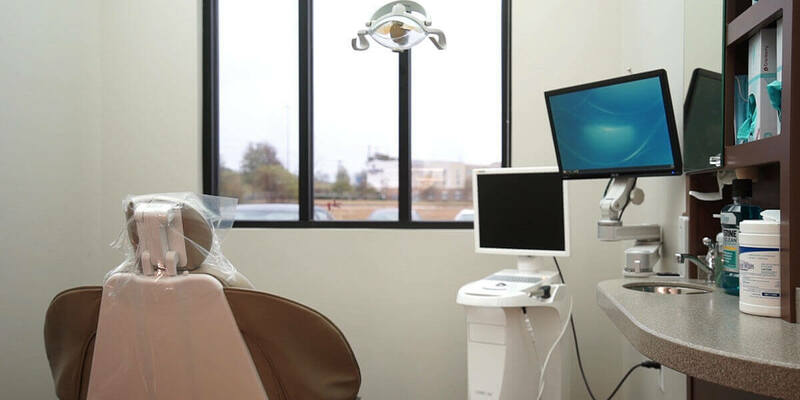 Endodontic Retreatment: If a root canal fails or a tooth with a previous root canal develops new issues, a second root canal procedure may save the tooth. 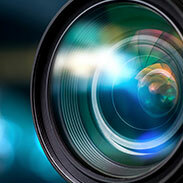 Treating Cracked Teeth: Teeth can crack for many reasons, and a cracked tooth may not be obvious. When a tooth is cracked, though, it can cause damage and even infection in the pulp tissue which can spread to the gums and bone. It is vital to have cracked teeth treated immediately to halt this process.